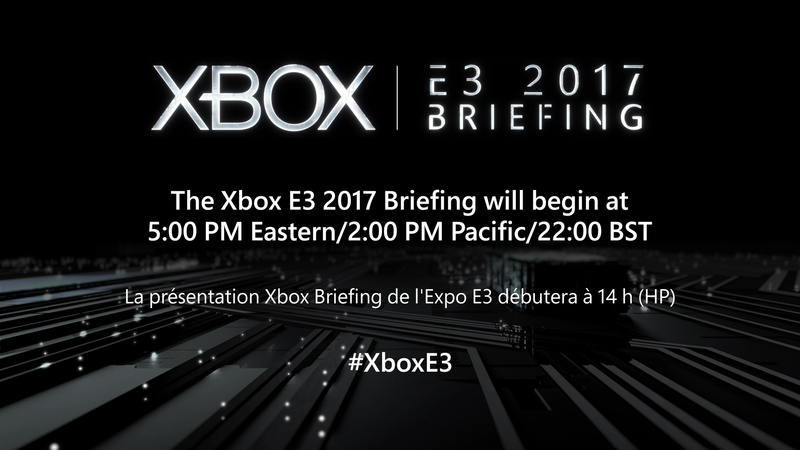 Welcome to the Scholarly Gamers liveblog coverage for Microsoft’s Xbox E3 2017 press conference. This is our first time running a liveblog through the site; apologies for any bumpiness that comes up along the way. This should be a live-updating page, but if there are more than 1-2 minutes without updates, try refreshing the page or jumping into our Discord channel (link on the right) to report any issues. Thanks for joining! Additional entries to the liveblog will appear below the Author box – scroll down and everything should roll in automatically! Previous articleJungleDrums: Episode 17 – E3 Hype, Morrowind and more! Next articleAcuteJungle66’s The Turing Test Giveaway Stream! A staunch supporter of the technical arts, Markus has been working as a software developer for two startup tech companies in Western Canada. Gaming aside, he likes adventuring in the mountains, camping with the wife, and playing metal tunes on the guitar. Seems to be updating well Markus. Mixer.com was evidently not prepared for this.